Reasons Why You Should Enroll With Us! 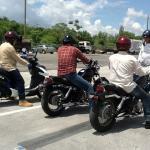 In 1986, Congress passed the Commercial Motor Vehicle Safety Act of 1986. This law requires each State to meet the same minimum standards for commercial driver licensing. 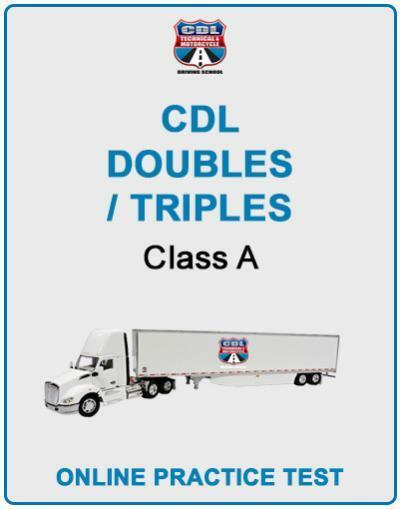 The standards require commercial motor vehicle drivers to get a Commercial Driver’s License (CDL). 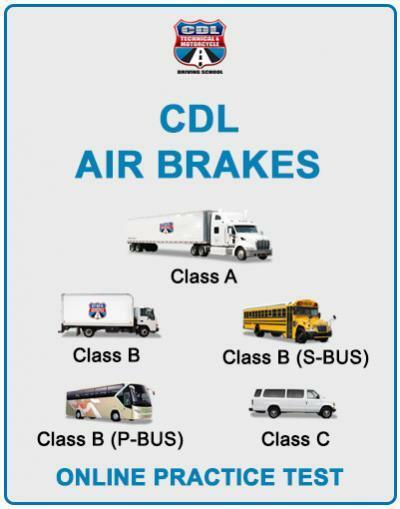 Florida law requires that you must have a CDL no later than April 1, 1992, in order to operate any of the Commercial Motor Vehicles (CMV’s) listed in Figure 1-2.The current Florida operator and chauffeur licenses will be phased out and replaced by classified licenses. 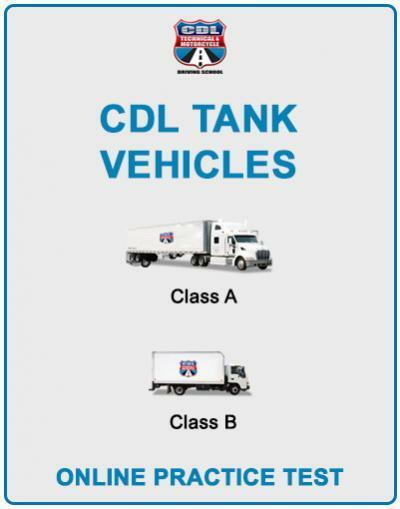 Classes A, B and C will be issued to drivers of CMV’s. 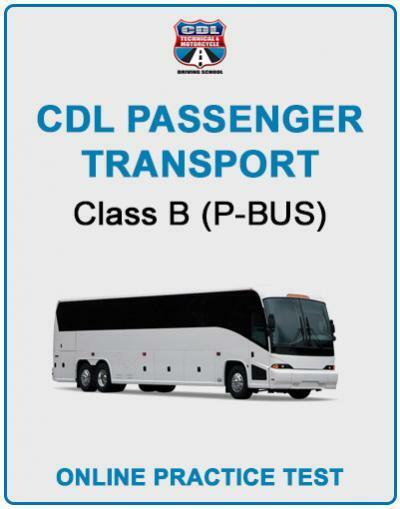 Class E will be issued to noncommercial drivers. To qualify for a CDL, you must pass a Knowledge and Skill tests..
• Only have one driver’s license. If you break this law you may be fined up to $5,000 or put in jail. Keep your home state license and immediately return any other license to the state where it was issued. • Notify your employer within 30 days of a conviction for any traffic violation (except parking). This is true no matter where or what type of vehicle you were driving. • If licensed in Florida, notify the Florida Division of Driver Licenses within 30 days of an out-of-state conviction for any traffic violation (except parking). This is true no matter what type of vehicle you were driving. • Notify your employer immediately, but no later than the end of the next business day if your license is suspended, revoked, canceled, or if you have been disqualified from driving a commercial motor vehicle. 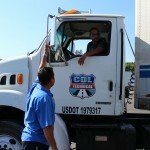 Your employer must not let you drive a commercial motor vehicle if you have more than one license; if your Commercial Driver’s License is suspended, revoked, cancelled, or if you have been disqualified from driving. Your employer may be fined up to $5,000 or placed in jail for breaking this law. 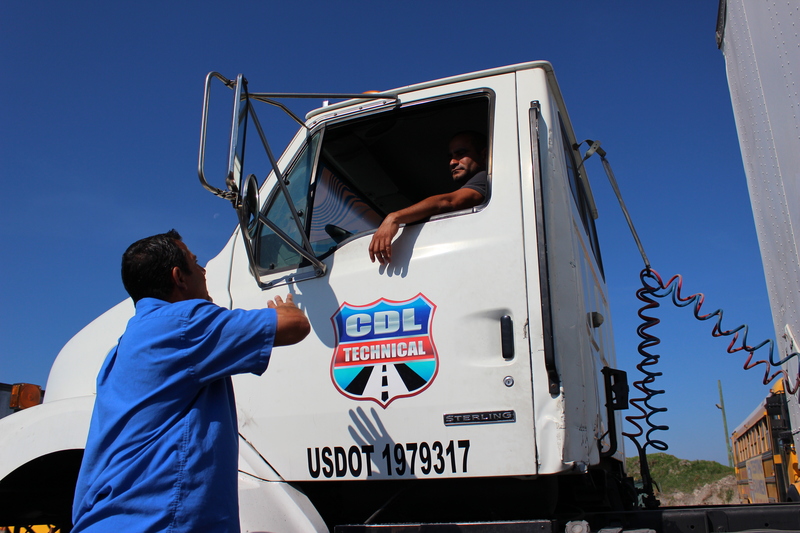 • When applying for a commercial driving job, give the employer information on all driving jobs held for the past 10 years. 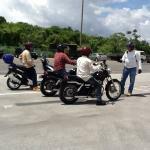 • Have a Commercial Driver’s License by April 1,1992. 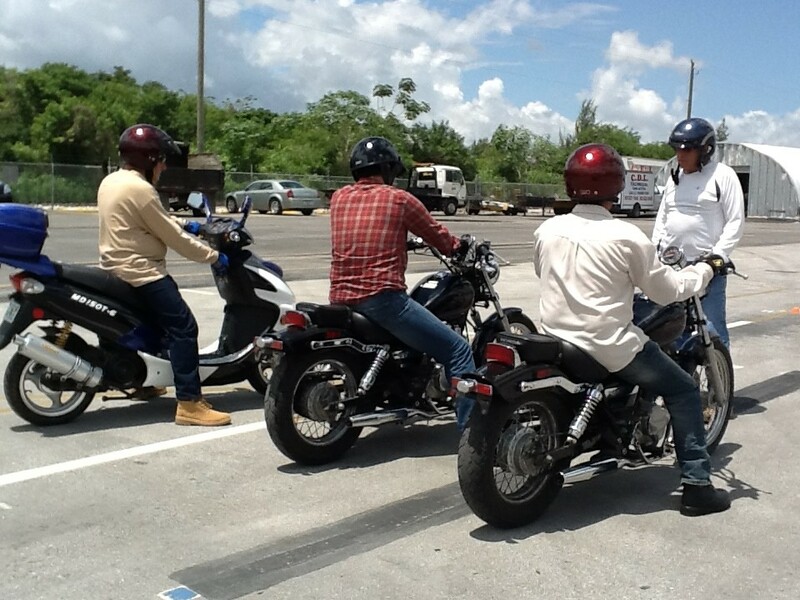 After that date you cannot drive a commercial motor vehicle without one. You may be fined up to $5,000 or put in jail for breaking the law. Florida and all other states will be connected to a nationwide computerized system to share license information about drivers. The states will review driver’s records to make sure that drivers do not have more than one Commercial Driver’s License. 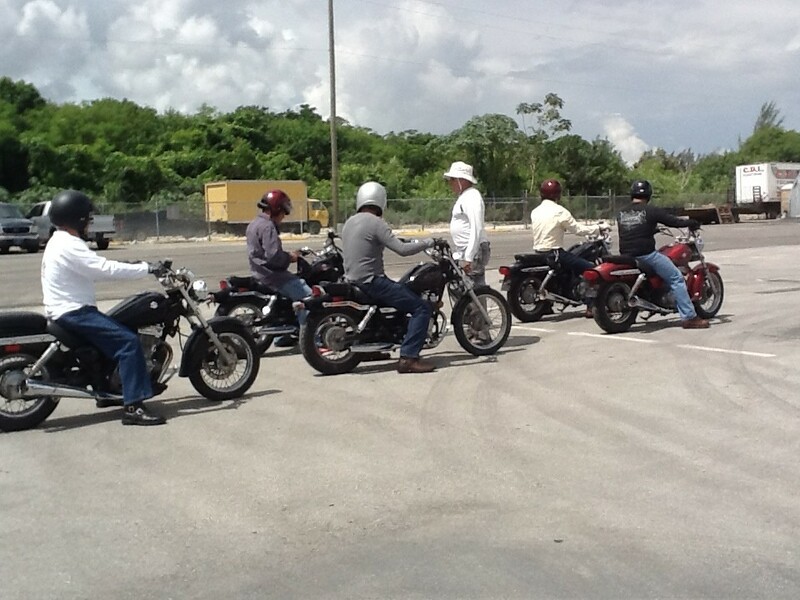 In Florida it is illegal for drivers of commercial motor vehicles to have more than one driver’s license! Note: effective Jan. 19, 1994, the Federal Highway Administration amended the Federal Motor Carrier Safety Regulations to prohibit the use of radar detectors in commercial motor vehicles. 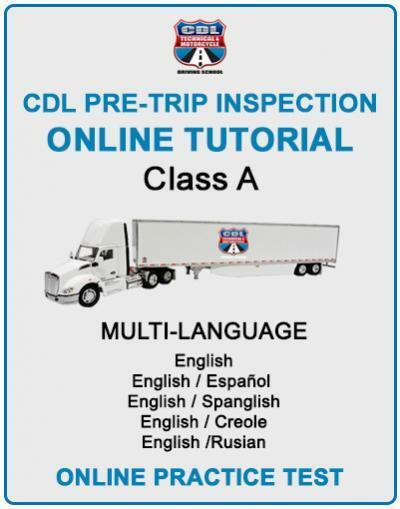 Is Getting a CDL License Enough? 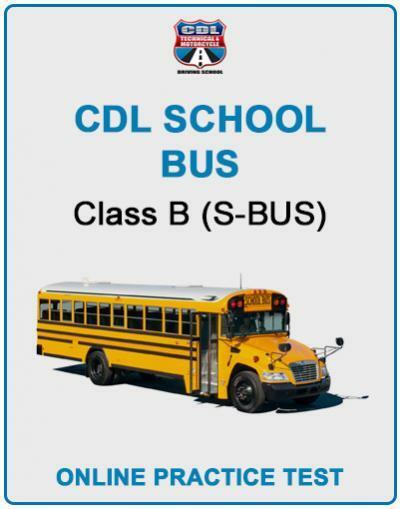 You should be aware that simply possessing a legally valid CDL license is the minimum legal requirement currently necessary to drive a “Commercial Motor Vehicle” in the USA. 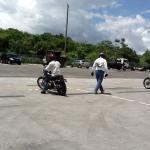 The FMCSR advocates that this does not, in any way, imply that a holder actually has the proper entry-level training that is necessary to become a safe and very successful driver who can advance in his or her career. 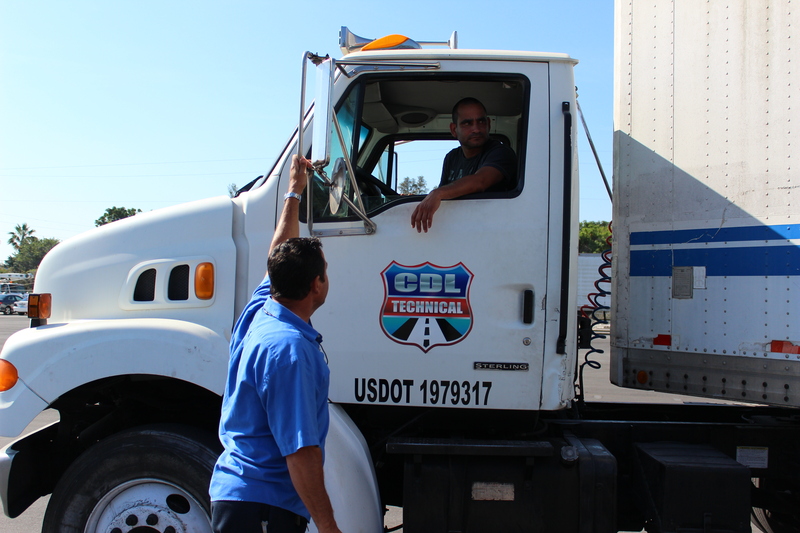 Both drivers and employers should have a common interest in proper entry-level “Commercial Motor Vehicle” training in order to help insure mutual success. 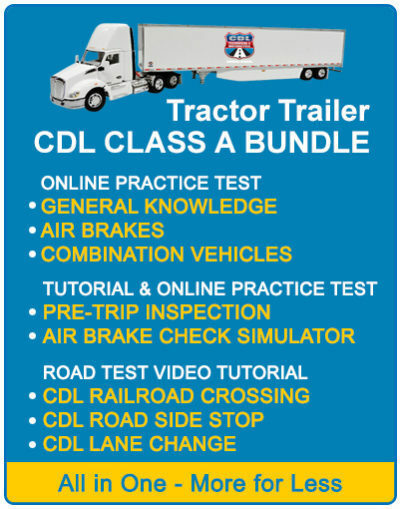 Proper entry-level training includes not only how to drive a “Commercial Motor Vehicle”, but also a great deal of additional information which gives a trainee an overall view of the required industry and equipment knowledge leading to financially rewarding employment. An employer benefits by an increase in operational efficiency and a reduction in safety problems with the reduced threat of a number of insurance claims, which can negatively impact profit margins. 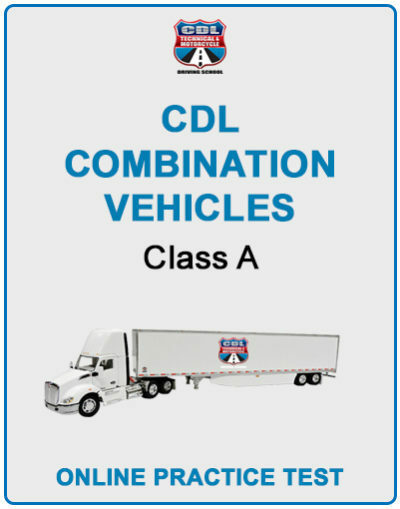 Maximum entry-level preparation for successful “Commercial Motor Vehicle” driving certainly can not be achieved by just “practicing in a yard”, observing or driving with another driver (who is not a trained instructor) or simply “getting a CDL” and then trying to gain experience while in the cab of a “Commercial Motor Vehicle”. 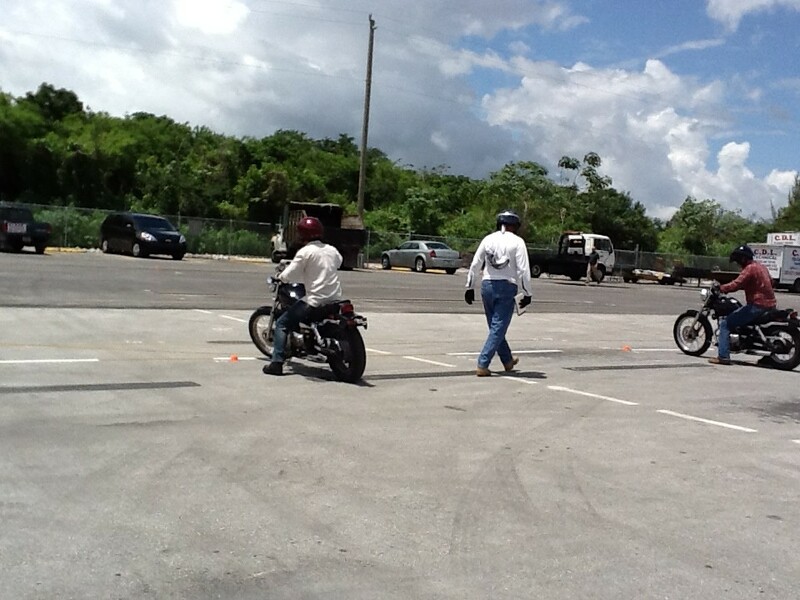 There is, without question, no adequate substitute for the structured training methods, which routinely accepted standards of proven successful “Commercial Motor Vehicle” driver training schools. 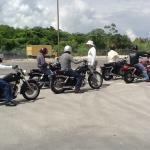 CDL Technical & Motorcycle Driving School offers very well respected training courses, which enthusiastically are endorsed by a great many former students, their present employers, and public agencies. 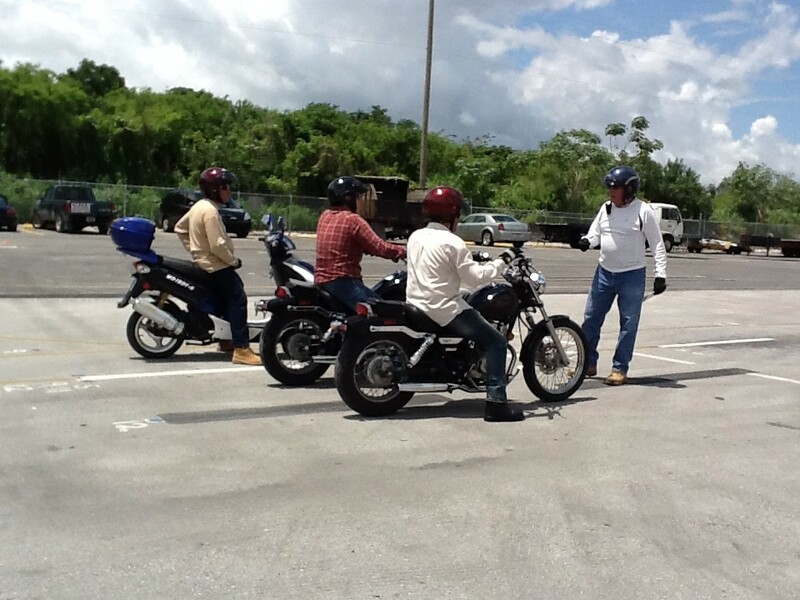 CDL Technical & Motorcycle Driving School offers flexible scheduling of our training courses, which allows for morning, mid-day or evening attendance. It is common to find that many of our students continue working at their present full-time jobs while they attend our proven and effective training courses. 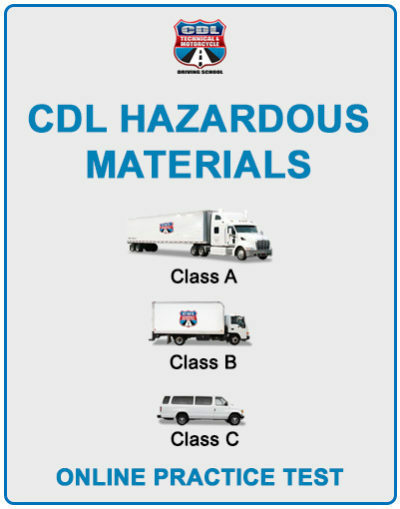 We again urge you to always remember that in order to maximize your employment potential financial rewards and safety get as much training as possible because, “Just getting your CDL License” will not be enough!